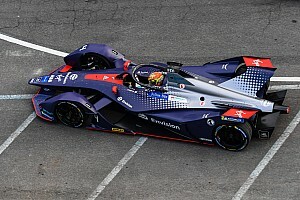 The most successful powertrain in season two of the Formula E championship is set to power a second team next season, Motorsport.com has learned. The Renault technical package has won two of the four races and led half of all laps so far this season and has been targeted by a team for the 2016/17 campaign. 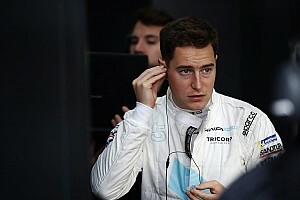 Motorsport.com has learned that the deal should be be formalised in the next two weeks, before the 31st March deadline for teams to confirm their season three packages. 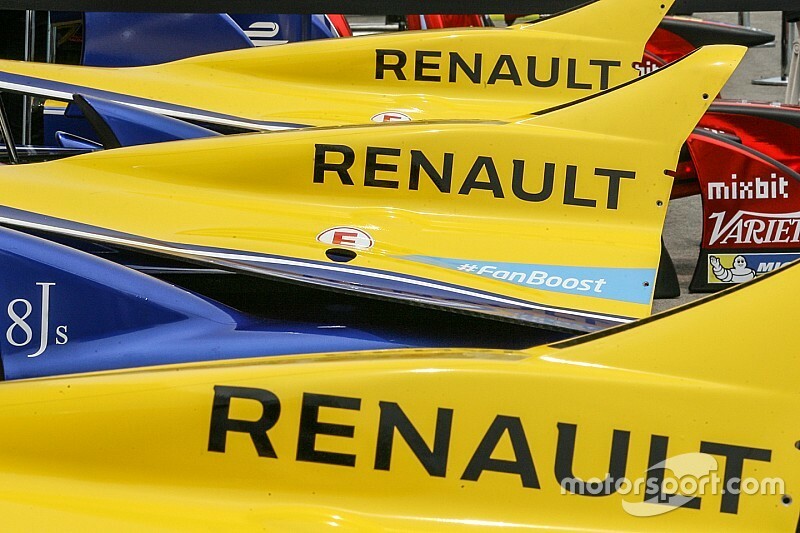 "I think it might happen, yes," said Renault e.dams boss Jean-Paul Driot. 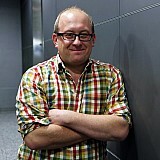 "Apparently there is close negotiations with one team. This is a purpose of the championship [to supply other teams]." The favourite to take the Renault for season three is Team Aguri, which has so far raced exclusively with the original season one set-up. The team, along with the Andretti Formula E squad is the only outfit running with the original season one Spark-Renault hardware. Andretti has yet to announce its season three package but is known to have worked on and re-homologated its originally intended season two car – the ATEC-01. The American team is believed to be in negotiations with several parties for additional future technical partnerships. The potential deal with Renault for Team Aguri would be crucial in its attempts to keep its star diver Antonio Felix da Costa. 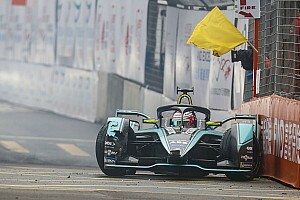 The Portuguese is known to be high on the new Jaguar Formula E teams list of drivers for its debut season, after Motorsport.com revealed details of targeted drivers last month. Team Aguri, which has French and Monegasque shareholders, would not comment on the potential deal when approached by Motorsport.com in Mexico City.